Biopharmaceutical industry is increasingly moving towards use of disposable single use systems (SUS) for development as well as manufacture of a wide range of vaccines, therapeutic proteins and mAbs. 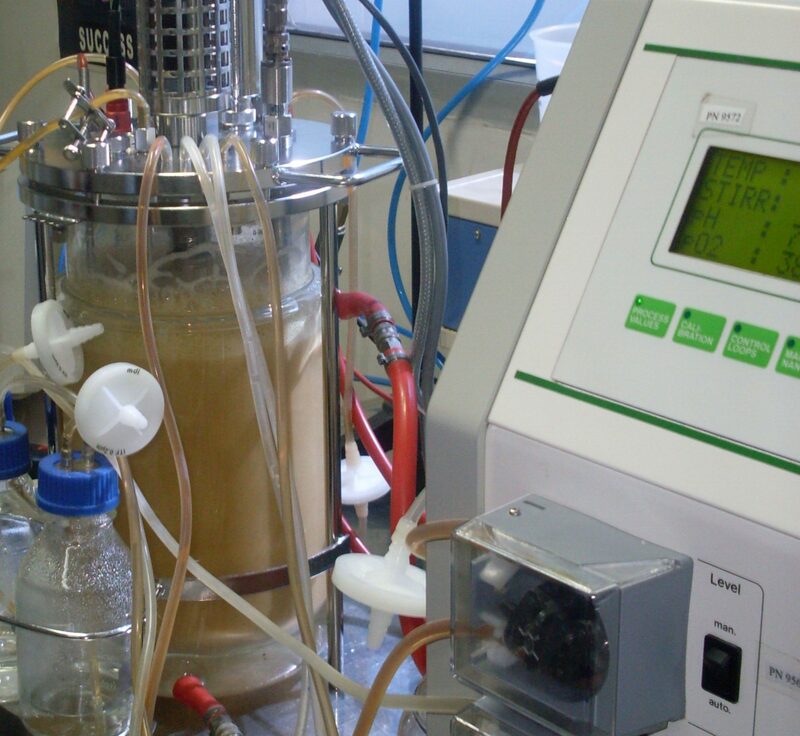 Biopharmaceutical processes involve multiple steps with a multitude of process intermediates with different process conditions and objectives at each step. Single Use Systems (SUS) offer multiple advantages of reduced capital expenditure, reduced change over time and increased process flexibility while doing away with expensive and time consuming CIP/SIP procedures and validation requirements associated with reusable stainless steel systems.Aseptically connecting single use components to form a usable assembly or to connect a SUS to another single use or a reusable system, for example a sterile media bag to a bioreactor, is a censorious requirement. Gamma Sterile AseptiLink SC, genderless connectors are designed to provide a fast and convenient aseptic connection between two processing streams, such as a container to a sampling line, media bags to a bioreactor or a filtration assembly to a filling line, without the need of a biocontainment hood. 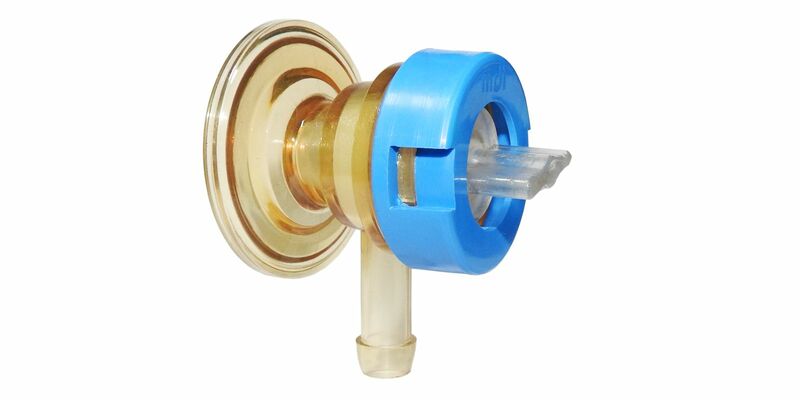 In other words, it provides a validated robust connecting mechanism within sterile as well as non sterile environments, while eliminating the need for sophisticated and complicated hardware.